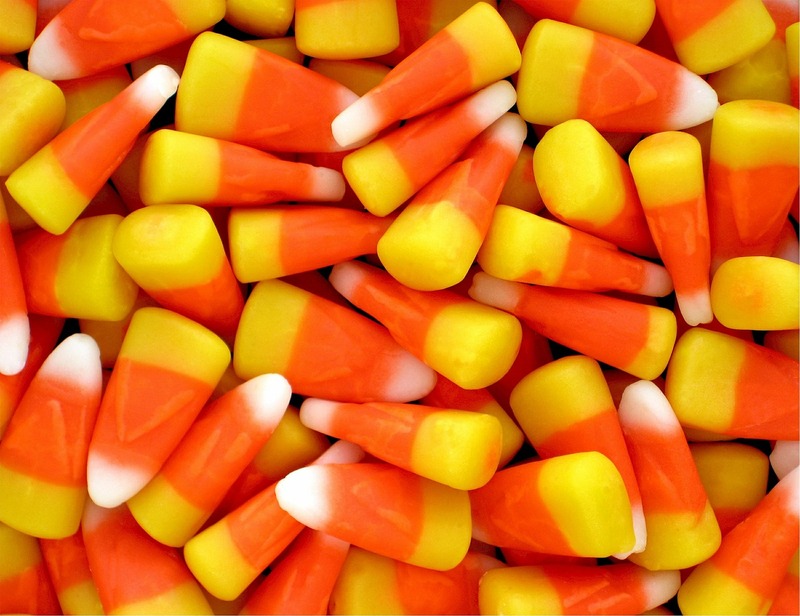 If you have kids or work in an office, there’s a good chance that you’re surrounded by leftover Halloween candy. What do you do about this problem? Of course there are these standard options: You could eat it, share it, stash it for later, or throw it away. 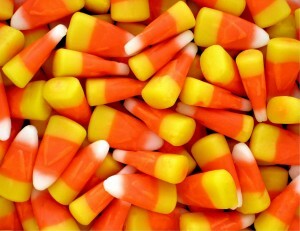 But maybe there’s another option: You might be able to pair that candy in a way to make it even better. Here at Linda Craft & Team, REALTORS® we are always looking for a win-win. Our own Steve Kruger recommends the following beer types and brews below, and you can find the best candy to pair with them here or on this beer and brewing article. The seasonal release of Olde Hickory’s Event Horizon is not available yet, but it is a great choice if you’re lucky enough to have one in your beer cellar. If you’ve never had a Saison, Saison DuPont is the benchmark. The Windowpane beer has been retired, but it is still available at Total Wine on Capital Boulevard in Raleigh. Don’t be afraid of the fact it’s a year old. This one ages well. If you’ve never had a Doppelbock, Ayinger’s is the benchmark. It is critical that your IPA is fresh; the closer to the brewing date the better. Check the bottle for a brewed on or best by date. Preferably, IPA should be no more than 3 months old. At Lynnwood Grill, you can get a fresh growler of this IPA at the restaurant. Even better, go on Wednesday when growler fills are only $10. If you like coffee, Stone’s Coffee Milk Stout should pair beautifully with milk chocolate. Get a taste of fall with a cider to complement candied apples and caramel apple-flavored candies. Keep an eye out for our wine and candy pairings coming soon! How were our recommendations? Let us know in the comments. Have you been thinking about relocating to the Triangle area? Do you enjoy craft beers like the ones we mentioned in our beer-and-candy pairings? 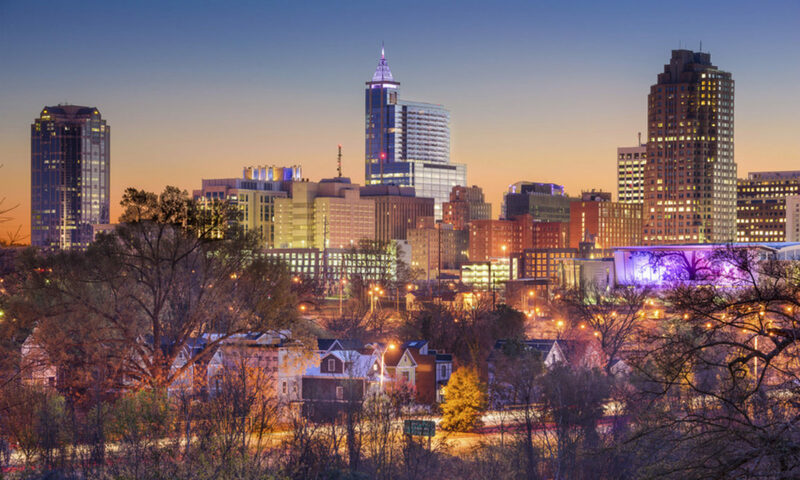 The Triangle is home to several areas that are renowned for their local brewing companies and craft beer cultures, including the city of Durham — home of the World Beer Festival. Does this sound like a great area to call home? We invite you to browse Durham’s neighborhoods and homes for sale and find your new home at the heart of the city, and contact us at 919-235-0007 or linda@lindacraft.com to schedule a showing of your dream home. Keeping you up to date on the real estate trends in Raleigh, Cary, and the Triangle Area.